Hi I'm Zoe, but you can call me Zo. I'm a singer/songwriter currently in my second year of commercial music and I review albums for each Massive issue. if that wasn't interesting enough, I'm a triplet. 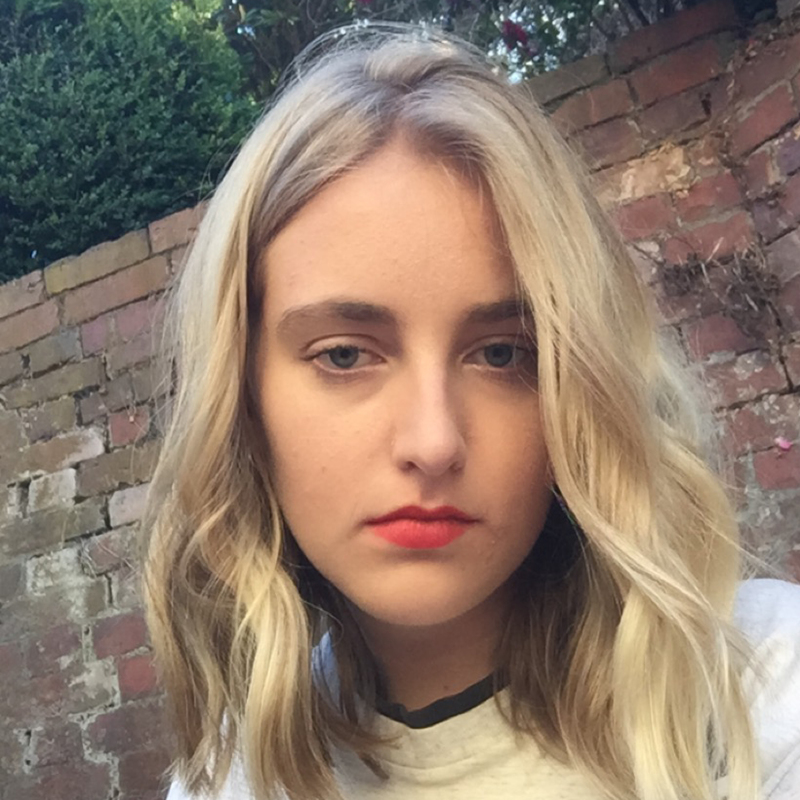 It’s easy to disregard Noah Cyrus as a serious musician in the shadow of her sister Miley Cyrus, but this EP shows that she is an artist in her own right with a unique sound. There is a lot of talent coming out of Scandinavian countries. Sigrid, Tove Styrke and Aurora to name a few, but it seems that people aren’t aware of the band Highasakite from Norway. I thought I’d attempt to listen to Ariana Grande’s album Sweetener. I wondered if it would be too sickly and mainstream, but I actually… liked it. I’m not sure how I first heard about Australian indie-pop artist Emma Louise, but I fell in love with her song Underflowon her album Supercry in 2016. Chelsea Jade, a pop artist from New Zealand, has just released her debut album Personal Best after releasing a slew of singles. It has been five years since the indie-rock band Vampire Weekend's last album Modern Vampires of The City, and it seems that they will finally release a new album sometime soon. The soundtrack for the coming-of-age film Call Me By Your Name is 17 tracks of original works by various artists. Massive's Zoe Jennings reminisces on the time she discovered Aurora's music a few years back and instantly fell in love. Bon Iver’s third album 22, A Millions a far cry from his previous simplistic, folk-orientated work.